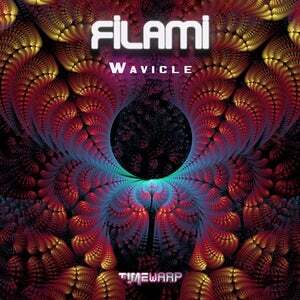 Timewarp Records present great new EP Wavicle from Filami Project! 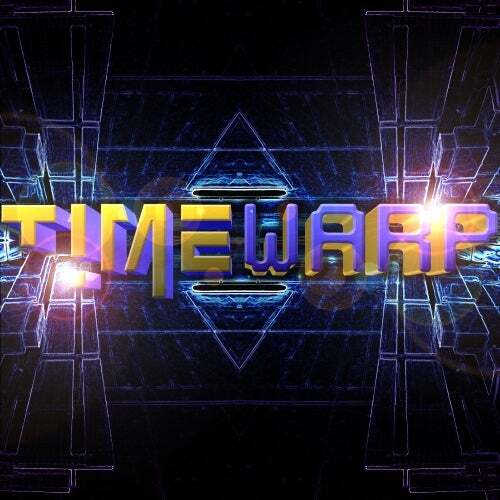 Filami is the solo project of Filipe Amim set to explore the surreal sounds of Goa Trance, its emotive melodies and a deep sense of wonder in its sound landscapes. Enjoy goa vibes!